Louth Evangelical Church is a small, friendly, Bible based Nonconformist Church, affiliated to the FIEC situated in the town of Louth, Lincolnshire. 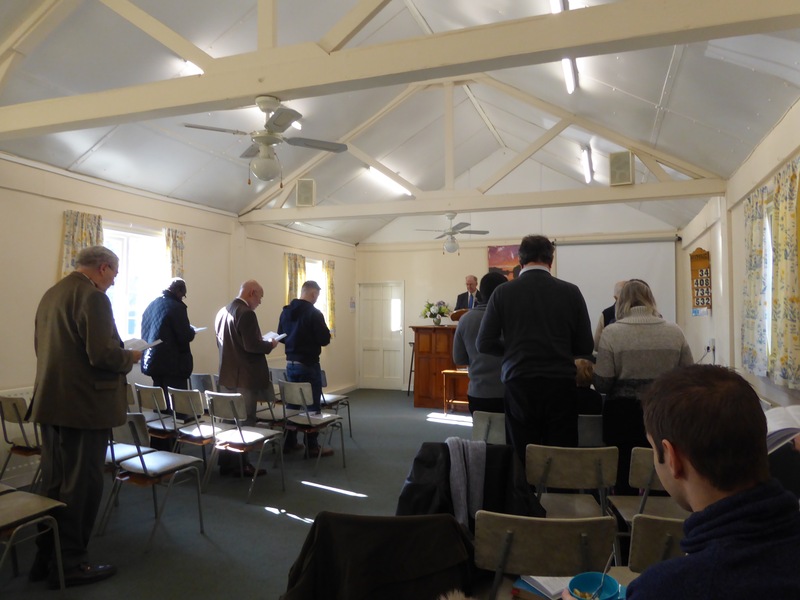 If you would like to join us either on a Sunday for one of our Services or at one of the midweek meetings, you will always find a warm welcome. Our aim is to enable everyone, believer and unbeliever to hear the Gospel, grow in their knowledge of the amazing love that God has shown us, and help people to grow to love God and to serve Him with all of their lives. We believe that the Holy Spirit speaks to us as the bible is read and taught, thus the bible is the living word of God . We use the King James Version, though if you don’t have a copy there are bibles to borrow at the door. Hymns are sung from “Christian Hymns” and are accompanied by a piano.